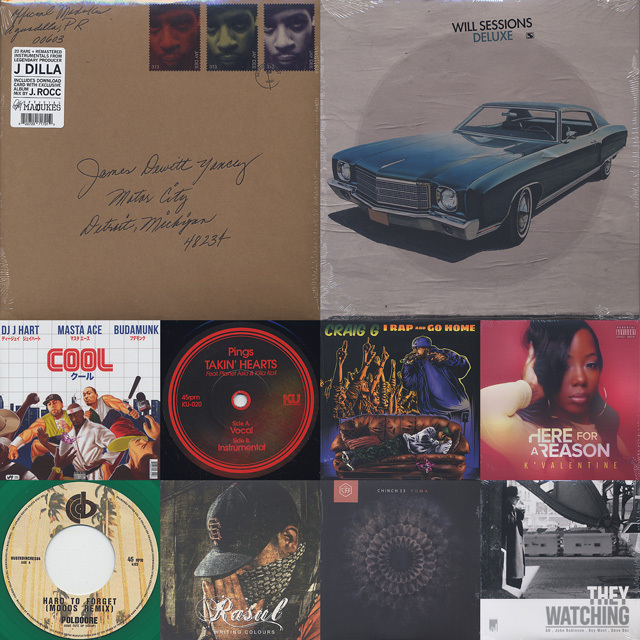 2017.04.15 / New Release Hip Hop 7″ / 12″ / J Dilla / Motor City | Root Down Records Blog. This entry was posted in News and tagged 12, 45, Hip Hop, J Dilla, LP, New Arrival, Records, Underground Hip Hop, Vinyl, アメ村, レコード, 大阪, 試聴, 通販. Bookmark the permalink.